Why do habits exist? How can they be changed? And how can they transform our lives and our businesses? Our habit-making behavior stands at the core of how we live our lives and how we run our businesses. As many as 40-45% of our daily activities are habits, which means that if you don’t get your habits right, you won’t reach your goals. This is why it is so critical to understand the evolution of a habit – how it is formed and how it emerges – and how to use that to your advantage. This will not only help you achieve more in your personal life. It is how your business can figure out how to get customers to change their own habits and form new ones associated with your product or store. 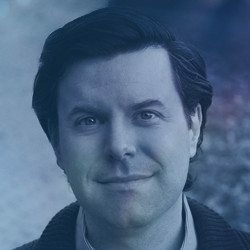 In this episode of the Tony Robbins Podcast, you will hear from Charles Duhigg – Pulitzer Prize-winning reporter for The New York Times, and author of the NYT bestselling book The Power of Habit and the recently released, Smarter Better Faster – as he discusses how harnessing the power of habits can transform our businesses, our communities and our lives. The Power of Chunking – Learn more about one of the core components of Tony’s RPM system: chunking, a process which allows you to tackle time management in a completely different way. How to Ditch Your To-Do List – Get rid of your outdated time management system and start using the RPM system, a time management philosophy that helps you focus on the key results that are most important in your life. Stop Wasting Your Time! – Harness the power of what Tony calls N.E.T. 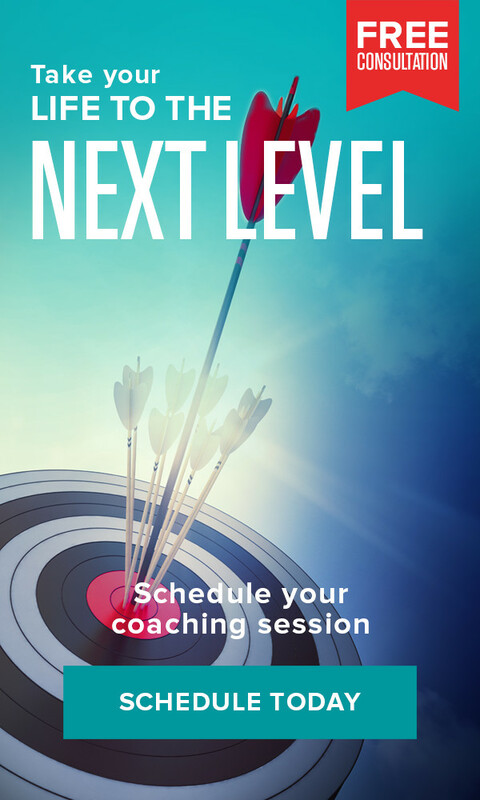 time, or no extra time, and learn how to feed your mind with high quality coaching and powerful information that will help you achieve your dreams.